It's Halloween, and the perfect time to choose some spooky stories. 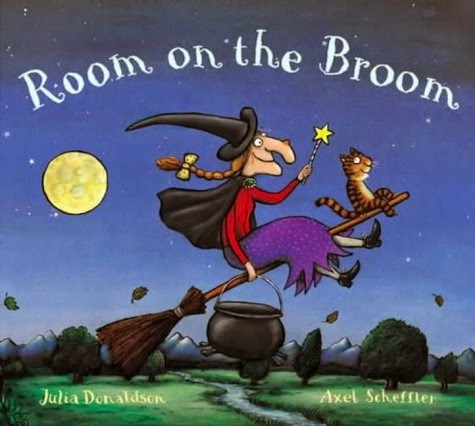 Witches, wizards and ghosties...read on for some mainly funny, occasionally frightening, books featuring witches, wizards and other Halloween happenings. I've organized them roughly by age of reader and slipped in a book of my own. It's Wilbur the cat and the wonderful illustrations - veering from all dark, to a world of colour - that absolutely make this book for me. The classic adventures of the accident-prone Mildred Hubble at Miss Cackle's Academy are ever-fresh and delightful. An ordinary girl, who just happens to be a witch...or rather a witchling. A contemporary take on witches. 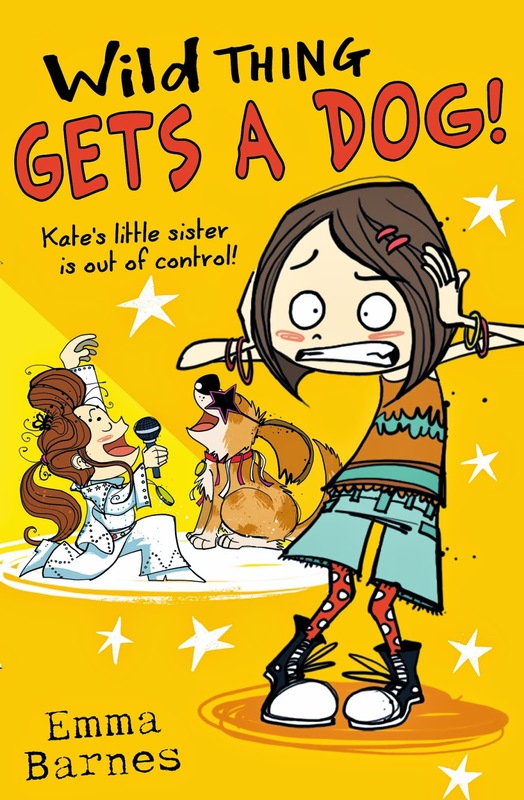 I think this would be a book my own Wild Thing character would enjoy - because, like her story, it concerns a little sister whose behaviour is driving her older sister crazy. Only this little sister is a witch. Sibling rivalry with a big dose of magic thrown in. Yes, this one's by me! 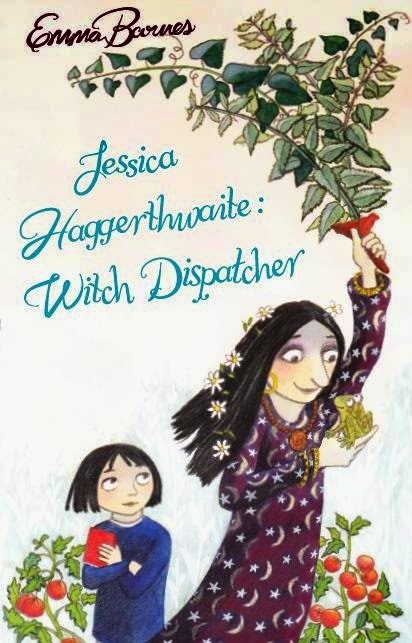 Jessica Haggerthwaite wants to be a famous scientist and is determined to foil her mother, Mrs Haggerthwaite's, witchcraft business. Her plans come to a head at a disastrous Halloween Party for her mother's magical pals and their familiars. DWJ is my favourite fantasy author and I could have chosen several of her books: Witch Week or The Time of the Ghost or Howl's Moving Castle. 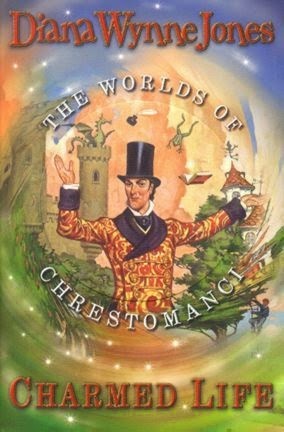 Charmed Life is one of the Chrestmanci series, and is perfect for Halloween as it is during a grand dinner party at Chrestomanci Castle ("because they always do lots of entertaining around Halloween") that the magic really goes awry, with the help of a pinch of dragon's blood. A truly wonderful book. The most famous boy wizard of all, and Azkaban is my favourite of his adventures, because that time changing plot is just so fiendishly clever. 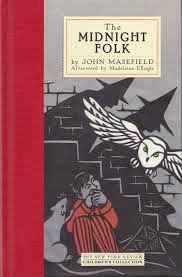 Older and darker in tone, this classic novel is one of my all-time favourites. 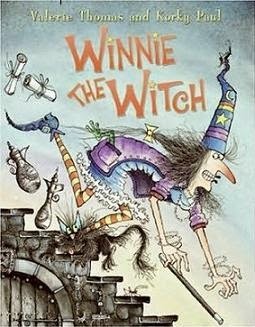 The witches, including the terrifying Mrs Pouncer and her friends, are genuinely scary, as is Abner Brown. There is a wildness to time and setting. And Nibbins the cat is probably my favourite Witch's cat of all. A bit of a change of subject matter here, as most of my list is funny rather than terrifying, but if you want something truly spinechilling then Coraline fits the bill. Just why is that mother with the button eyes so disturbing? But don't blame me if you (or they) get nightmares. What have I forgotten? Please nominate your favourite Halloween reads. Last year, for some reason, I had loads of spooky ARCs, books read once but not keepers, duplicate copies etc, that I was able to put a pile of Hallowwen-ish books by the door to give to trick or treaters. I think they liked it! (One boy was very surprised, but in the end took two because he couldn't decide!). This year, sadly, I don't have many spooky books, so I'm back to Haribo. p.s. My favs would be The Dead series by Charlie Higson and Say her Name by James Dawson, both very wrong! Great list! Another Neil Gaiman I really like is The Graveyard Book. Meanwhile I've just realised I forgot to include Terry Pratchett's Tiffany Aching books. Grr!